I wrote SAVAGE IMPACT in 2009 and it was published in 2010. Hospitalization robbed me of hope, but rehab taught me that I did have a future and as strange as it may seem, my life is better today than it was five years ago. Nothing to do this weekend? How about a free adventure? 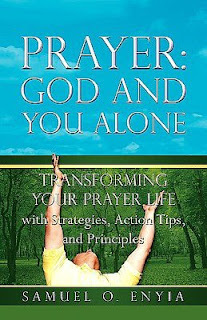 Book Give-Away March 30 – April 4: Win a Christian women’s fiction novel, Nourish & Strengthen. Coming Soon-Karen Malena-"Son of Mine-Volume 3- Redemption"
Aaron’s father confronts his past demons and falls further into darkness and despair. It will take a miracle for Aaron and his brother to find out the truth and set the family on a path of faith and forgiveness. Coming Soon- Gay Balliet- "There's A Bear In The Basement"
From the author of Touched By All Creatures: Doctoring Animals in the Pennsylvania Dutch Country and Lowell: The True Story of an Existential Pig and Lions & Tigers & Mares—Oh, My! comes another riotous book of veterinary adventures. 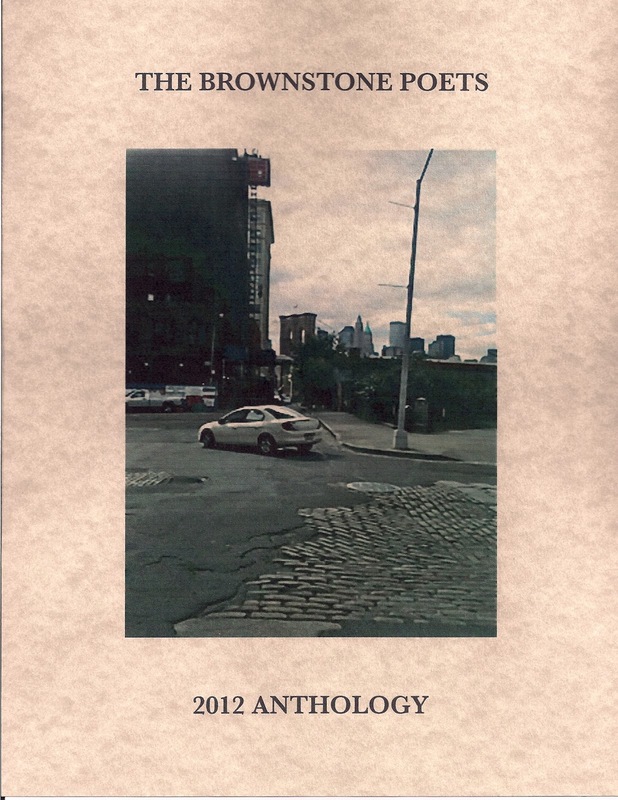 The Brownstone Poets 2012 Anthology is Here! My Guest On The G-ZONE April 14th- Jeanette Levellie Author of "Two Scoops of Grace With Chuckles on Top"
You: How did you get started writing for publication, Jeanette? since I’ve placed an altar to Him in my heart. knowing my life is one… of His works of art. have been released for my benefit again. which are in accordance with Your Word. as I yearn for Your kindhearted companionship. What Is Next For G.A. Zanni? for novelists, nonfiction authors, children's authors, memoir writers, and more. Coming Soon- Salvador SeBasco "Rest Their Souls:Two Thousand Years Of God-Praising Last Words"